A unique opportunity awaits you! Volunteering provides the opportunity to learn, develop and strengthen your skills while sharing your time. 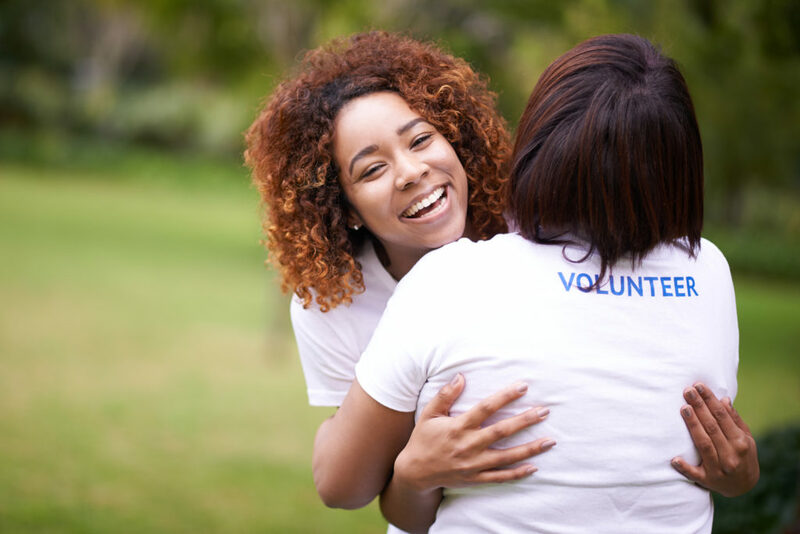 peopleCare Communities provides a number of different volunteering opportunities – helping with activities, administrative functions, special events and many more. Share your time and know you are making a difference. A Volunteer Application Form must be completed to become a volunteer. The application form provides the Volunteer Co-ordinator with information about you, your interests and previous experiences. To receive a Volunteer Application Form, please contact the Home you are interested in volunteering at or complete the information below. Upon receipt of the completed form, the Volunteer Co-ordinator will contact you to set up an interview. The interview provides the opportunity for Volunteer Co-ordinator to learn more about you, why you want to volunteer, your interests and skills. This is also an opportunity for you to meet the Volunteer Co-ordinator and ask any questions you might have. All volunteers require a successful criminal reference check. The Volunteer Co-ordinator will provide you with a letter for the police expressing your interest in volunteering with the Home. It is your responsibility to take the letter to the police, obtain the criminal reference check and ensure a copy is brought back to the Home. All volunteers complete mandatory orientation and training related to health, safety and their roles and responsibilities. Additional training is provided for roles specific to a department or position.